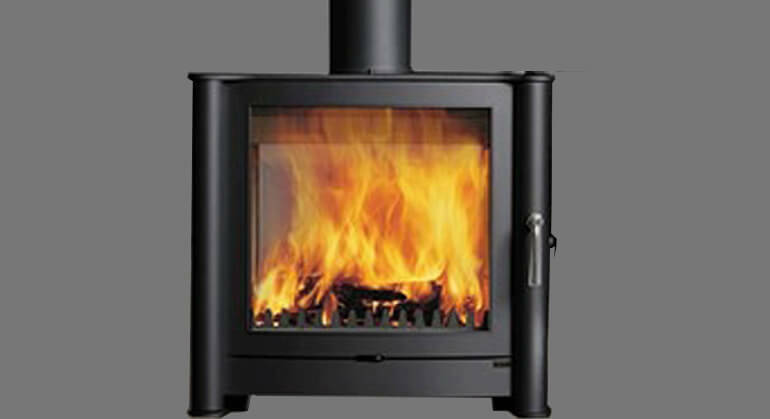 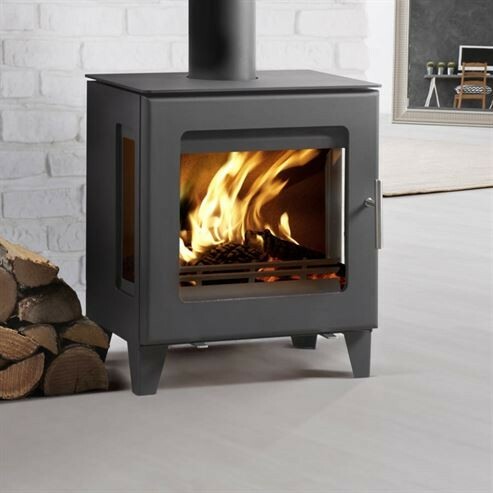 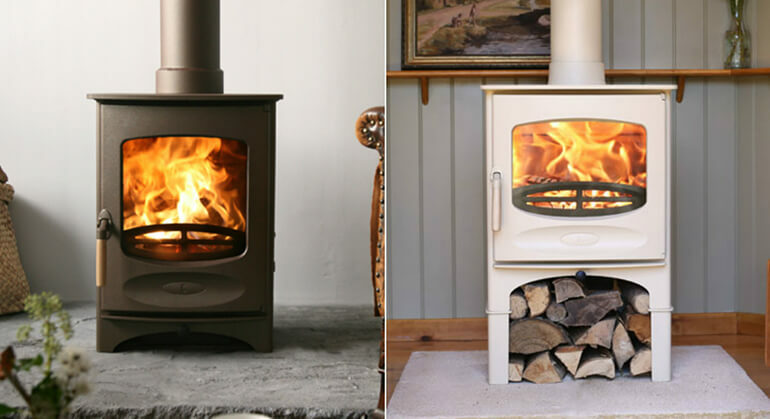 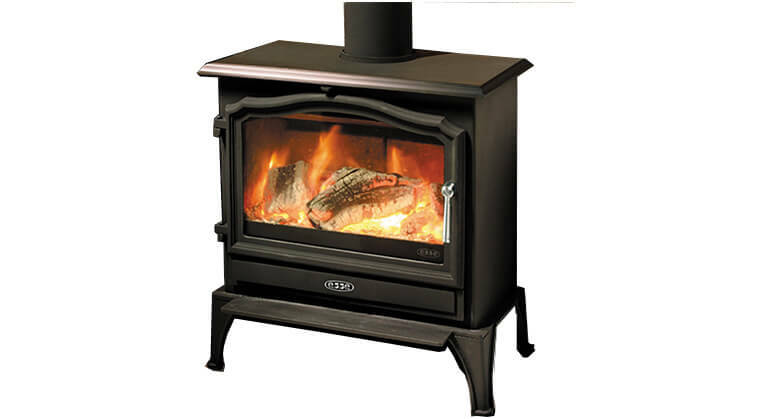 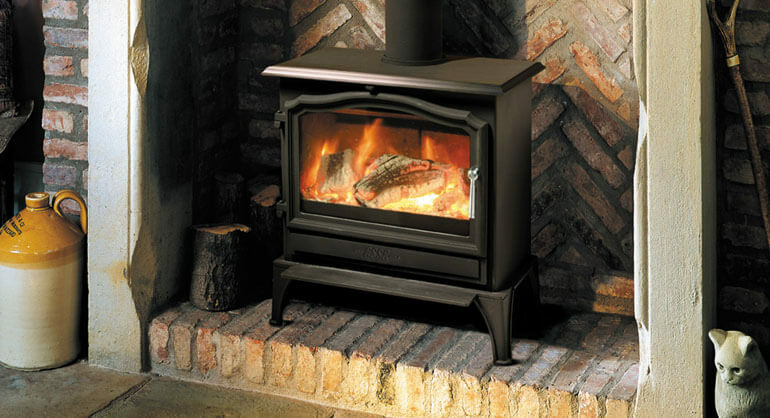 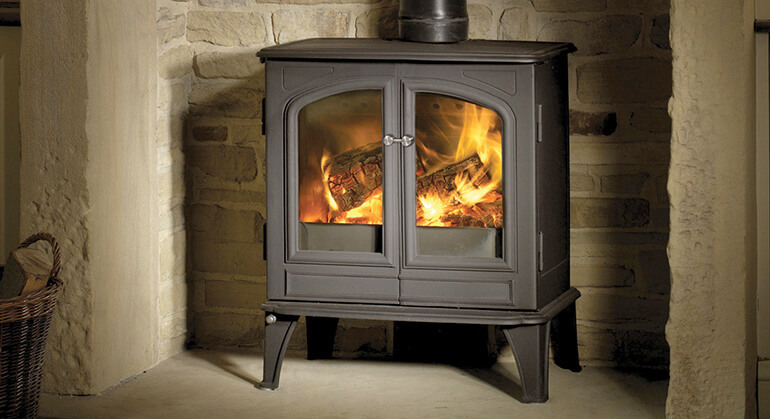 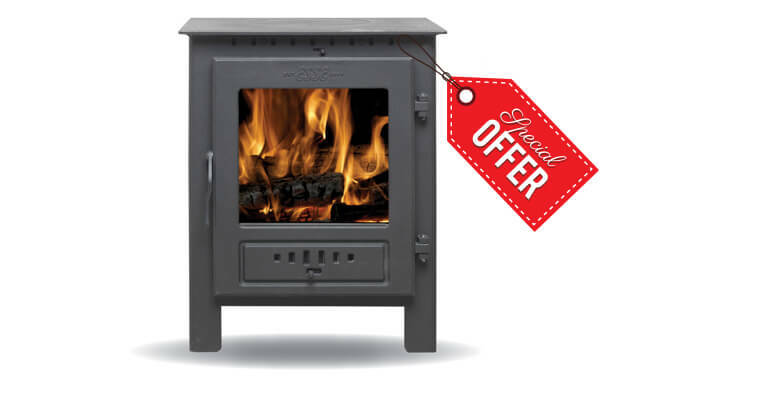 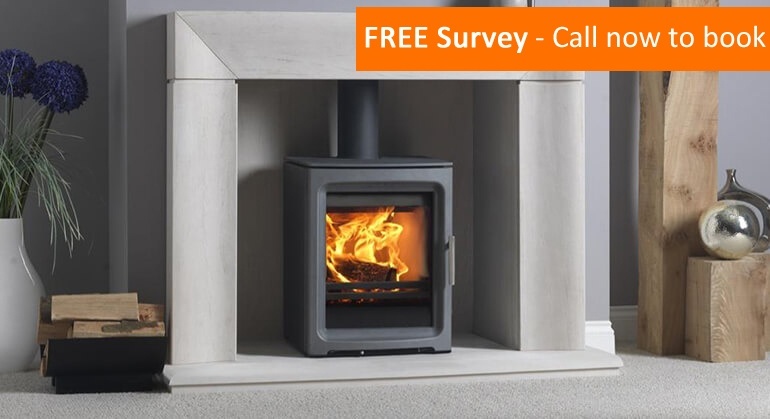 The Westfire Uniq 23 family of wood burning stoves are a marvel of versatility with an option to suit wherever you decide your stove should be placed. 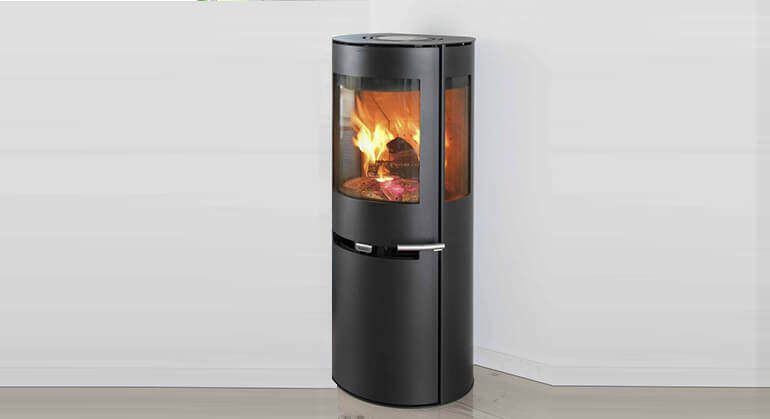 Now with more flexibility as the 2017 models are now available with either a flat door or subtly curved door. 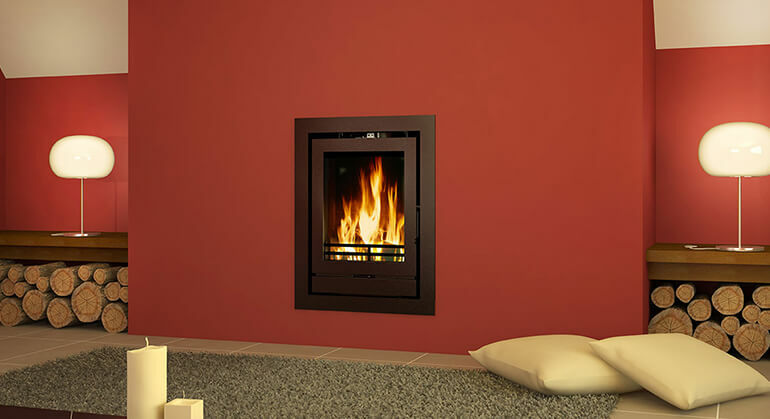 All come with high efficiency as standard with insulated chambers and triple air supplies, you can be sure of quality with the Uniq 23. 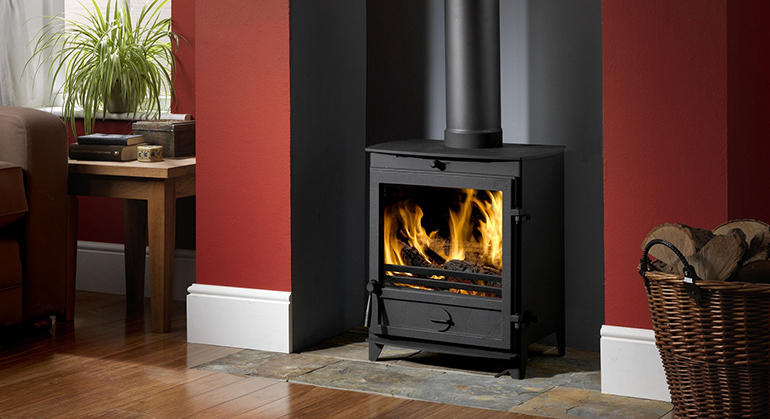 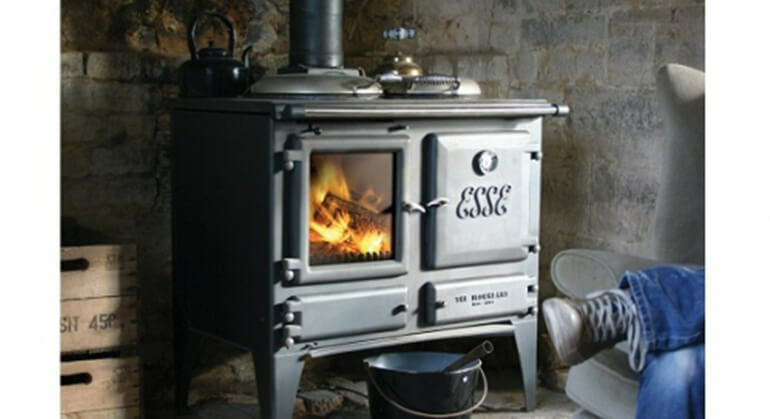 With so many different options there are a multitude of ways in which the stove can be installed, each is guaranteed to be individual.